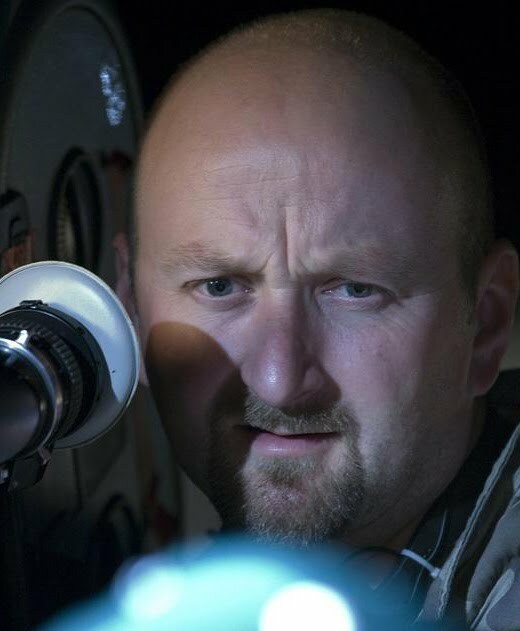 Neil Marshall is an English film director, editor and screenwriter. Marshall began his career in editing and in 2002 directed his first feature film Dog Soldiers, which became a cult film. He followed up with the critically acclaimed horror film The Descent in 2005. Marshall also directed Doomsday in 2008, and wrote and directed Centurion in 2010. Marshall was born in Newcastle upon Tyne, England. He was first inspired to become a film director when he saw Raiders of the Lost Ark at the age of eleven. He began making home movies using Super 8 mm film, and in 1989, he attended film school at Newcastle Polytechnic . In the next eight years, he worked as a freelance editor. In 1995, he was hired to co-write and edit for director Bharat Nalluri's first film, Killing Time. Marshall continued to write and develop his own projects, directing his first film in 2002, Dog Soldiers, a horror film that became a cult film in the United Kingdom and the United States. In 2005, he followed up with a second horror film, The Descent . With his direction of The Descent, Neil Marshall was identified as a member of the Splat Pack. Marshall identified nine of his "guilty pleasures" in cinema: 1941 , Battle Beyond the Stars , Excalibur , Top Secret! , Race for the Yankee Zephyr , High Risk , Big Trouble in Little China , The Sword and the Sorcerer , and The Legend of Boggy Creek . Whole or part of the information contained in this card come from the Wikipedia article "Neil Marshall", licensed under CC-BY-SA full list of contributors here.